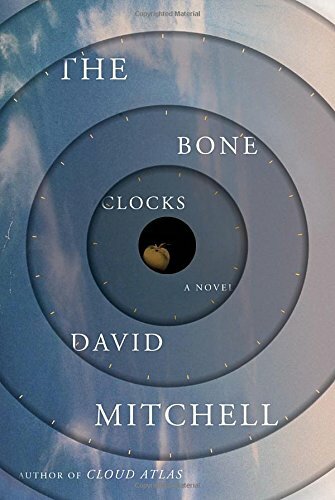 …i have this bone-deep sensation, premonition almost, that I should not spend my time reading Mitchell or Murakami (both substantiated by a few withering J. Woods articles). It’s the same feeling I had with Tartt, which turned out to be horrendously justified….irrevocably lost lifetime, I’m afraid…. How did “Naked Singularity” ever drop out of the Top10? How is none of the Southern Reach Trilogy in there? Couldn’t you do a staff Top10 with like little blurbs by your writers? Or does such a thing already exist? To your second post’s questions, I think next month’s “Year in Reading” should be right up your alley. That’ll be a month-long slate of posts from staffers and prominent writers/critics alike about what they think everyone else should be checking out. Huge VanderMeer fan over here, by the way. Excellent website, of course, keep it up!